A song ringing true in my heart, as a new season awaits. A new, fresh start that comes after the rain, after the storm of the past season. This is such a beautiful song with beautiful words. This is a favourite of mine by Mumford & Sons. 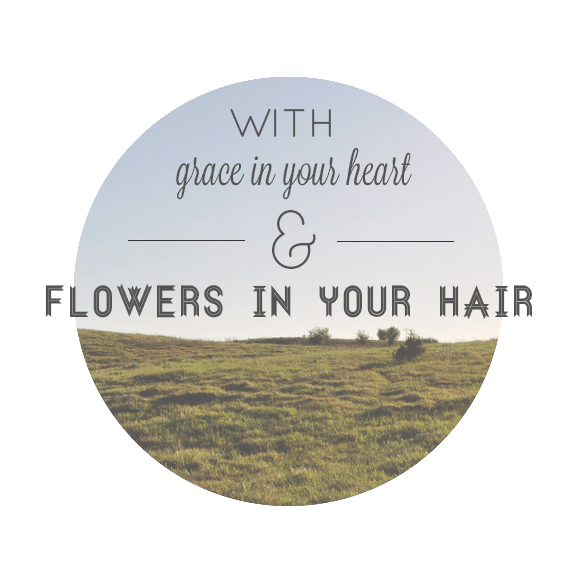 Not only because it rings true in my life but the part about ‘grace in your heart & flowers in your hair,’ that’s me. Such a beautiful song to come across at 2 in the morning while working and serving God. 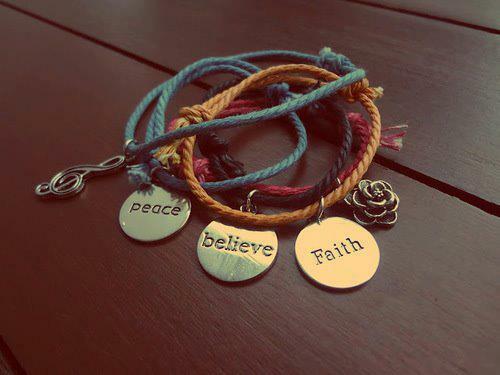 And I won’t die alone and be left there. This song is sung by Mandy Moore in the movie ‘A Walk to Remember’. Such a beautiful movie and song. where this is going to lead? Love this song! It is so chilled and happy and beachy. Definitely gets me bouncing around like a very happy person. Gotta listen to it otherwise you’re missing out! This song plays in the movie Next Three Days. Very dramatic for the scene but gets the blood pumping. Which way you gonna fall? Are you who you always said you would be? Home by Philip Phillips who won idols recently. Great chilled song, can’t wait for more of his stuff.